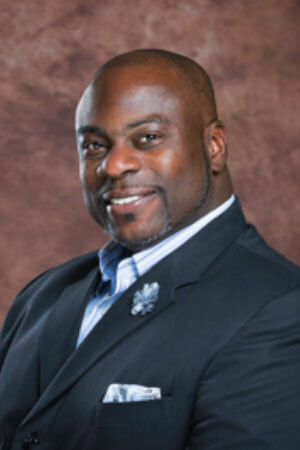 Dr. Vernet A. Joseph is an international thought leader and speaker, He retired from the U.S. Army as a Chief Warrant Officer Four after 20 + years of highly decorated/combat service. In the past decade, Dr. Vernet has trained millions of people in over 50 countries on 6 different continents. He is known to the world as “Mr. Productivity” for his unique gifting of helping others to see productivity in every area of life. His mission is to train 1 Billion people on how to become productive citizens through his Legacy, Influence, Focus & Execution (L.I.F.E.) Philosophy.